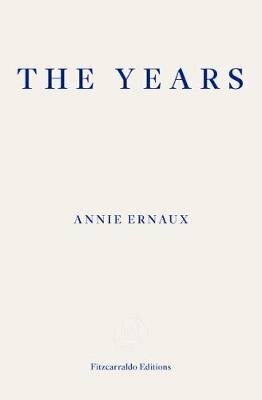 I’ve been trying to decide which other Fitzcarraldo Editions to put on my wishlist, as they are irresistibly beautiful – and you’ve made this one sound very beguiling. I’m not convinced by your argument about it being considered a novel. I’m almost done with it, and I really can’t see i as a novel. Interestingly enough, the LCC classification is biography. The lines keep blurring, don’t they? The term ‘creative nonfiction’ keeps cropping up around the place, and I understand why authors do it (as in, who knows what the truth is, really?) but sometimes I feel a sense of frustration about the fuzziness of books like this. What’s real, and what isn’t? This autobiography/novel/essay collection/whatever book blew me away. It is an extraordinary coming of age/woman’s history/social record/politically insightful story replete with intelligence and compassion. It’s a comprehensive but deft 65 year record of life/art/trends/origins/mortality that is breathlessly compelling. Grab your highlighter and prepare to be both comforted and riveted.